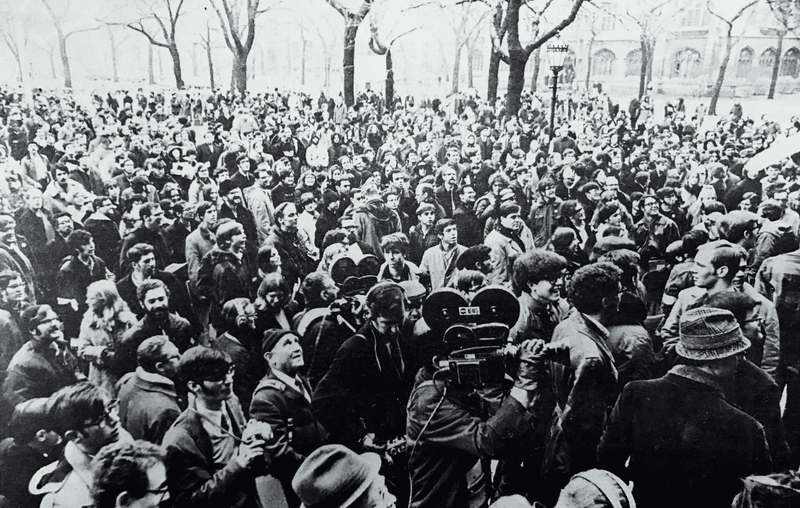 In 1969, hundreds of students occupied the admin building for weeks. More than 60 students were expelled, which led to a re-evaluation of disciplinary systems. Disruptive protests last year spurred a similar re-evaluation and that process is ongoing.